Too many brands change their social media and web content daily, even multiple times daily, but forget about old, outdated print materials. 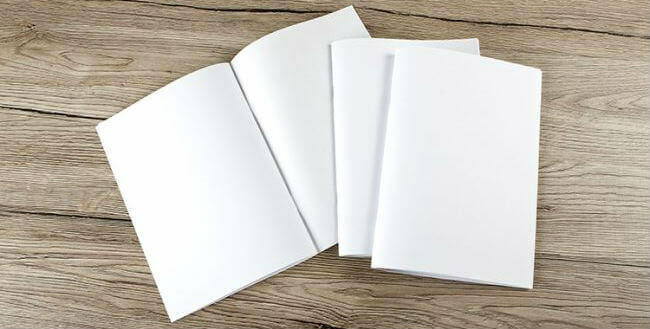 Print collateral is physical marketing items like branded letterhead, business cards, brochures about products and services, fliers, direct mail pieces, branded folders, business signage, and similar material. Print collateral for some online businesses is deemed obsolete, but some business models still rely heavily on it. Print collateral has excellent staying power. That may be its greatest strength but can also prove to be the source of your toughest marketing headache. You may be tempted to expend less effort on your print collateral or go paperless altogether. Despite cries that print is dead, high-end brands are spending up to three-quarters of their ad spend on print. When you go to a conference or event of any kind, one of the questions you hear over and over is, “Do you have something I can take with me?” In old world sales, that used to be called a dodge. That’s not true anymore. 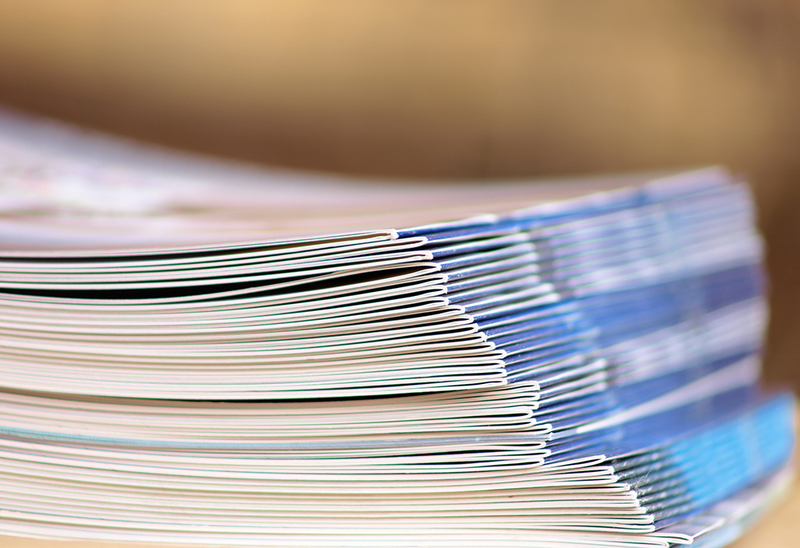 In the new world of collaborative buying groups and complex customer journeys, print collateral has returned to prominence as a critical tool for sustaining brand messaging at the top of mind. 1. Business collateral has dial up engagement. Blogs and websites featuring numbers, images and bullet points tend to get more traffic because people are going over them quickly, according to research by San Jose University. “The screen-based reading behavior is characterized by more time spent on browsing and scanning, keyword spotting, one-time reading, non-linear reading, and reading more selectively,” said research lead Ziming Liu. If you want prospects to spend more time and consider your value proposition more carefully, put it in print. 2. You can’t afford to send the wrong message. Today’s consumers consider channels to be irrelevant. They see brands as a single entity that they interact with in-store, online, on mobile, or in print. 60 percent of millennials surveyed expect a consistent experience from brands across all channels, so a mismatch between print and online messaging registers as a mistake. Your buyer personas will change and evolve over time. Make sure you apply your market research to all of the messaging going out and that they share a unified message. 3. Aging marketing materials can damage brand reputation. The CMO Council found that 70 percent of companies surveyed had no tools in place to track the obsolescence of their marketing materials. 40 percent of respondents said they waste at least a fifth of their marketing budgets on out of date materials. This not only makes your company less competitive, but it may also be working counter to your existing messaging. If customers don’t know where you stand, they will simply move on. 4. The quality of marketing materials indicates the quality of the brand. An exhaustive study of the meaning of “quality” at MIT revealed that a majority of consumers are dissatisfied with existing levels of quality in what they buy and business managers ranked “producing to high-quality standards” as their No. 1 current concern. Researchers explained that “Because consumers do not always possess complete information about a product’s attributes, they must frequently rely on indirect measures when comparing brands.” Marketing materials are the earliest, and sometimes only way prospects have to evaluate the quality of the brand. Contact MARION today to get a quote on your upcoming print marketing collateral. First and foremost, update those old business card designs. 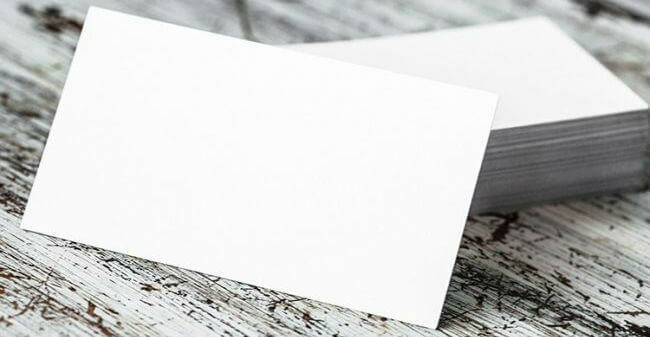 Quite possibly the most used piece of print collateral in your arsenal, your business cards will quite often be the first interaction a person will have with your brand. Make sure it’s a good interaction. Your leave-behinds can come in many forms but are characterized by the fact that it is collateral you leave with someone expecting that they will return to it at some point. 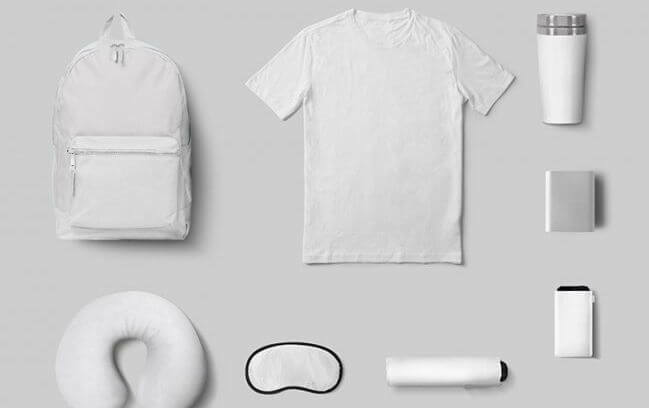 Ensuring that your leave-behinds are clear, self-explanatory, and on brand can drastically alter their effectiveness. 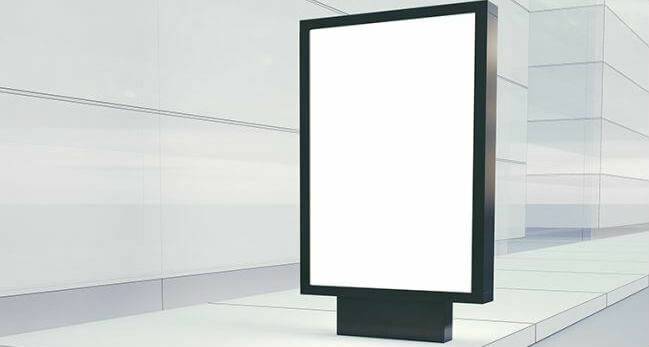 Are your print or outdoor ads a couple of years old or older? Then it’s time to update. Good marketing is visually different today than it was a couple of years ago. True, there are timeless marketing principals at play in constructing your ad. And perhaps it was well constructed. But the bottom line is that if the overall ad feels dated, then it’s effectiveness will dwindle dramatically. Perhaps this should be at the top of your list; perhaps it belongs at the bottom. Depending on how often you use it and how it plays into your overall marketing strategy, updating your promotional items could be the most important print collateral for you to focus on. Almost nothing in marketing is more of a reflection of your brand than the promotional products that you use. High quality, well designed promotional items represent a strong brand, while we just call the other stuff “tchotchkes” and throw them away. The takeaway here is that outdated or poorly designed print collateral is bad for business, especially in the fast-moving digital world where completion may be only a finger-swipe away. Give your customers a consist, reliable experience across channels to earn their loyalty. The rewards in engagement and referral traffic are more than worth the extra effort. Work with a brand style guide to ensure that all of your collateral, regardless of the channel is on message and on brand. Finally, approach all of your collateral with the same mindset. You are trying to translate your brand into an item, whether physical or digital, that an individual will interact with. This interaction with your collateral will either build brand affinity or brand wariness. If you are working without an in-house designer or design team, try to work with a multi-faceted or full-service marketing company to help with both your digital design and providing your print design services. Working with the same firm is a great way to ensure consistency in look and feel across all marketing mediums.